DEAL WITH IT, DUDE! Is this your favorite internet meme? 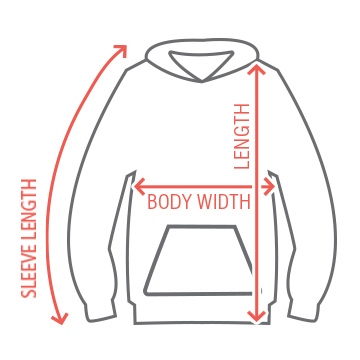 Customize this hoodie with whatever design on it you want. 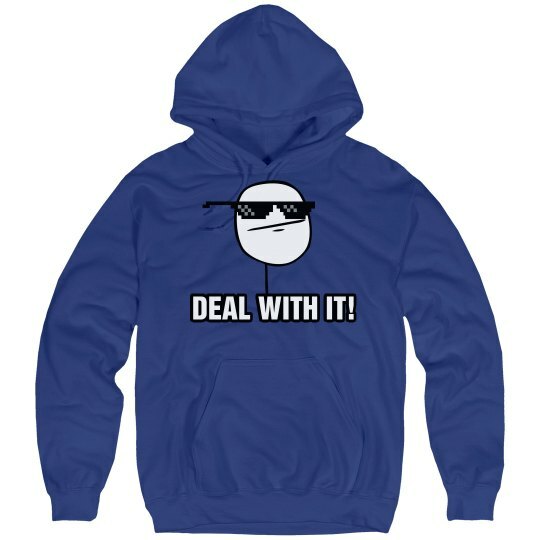 Custom Text: DEAL WITH IT!